Cobb-Vantress and OneEgg – an organization attacking poverty and malnutrition through sustainable community development – recently launched new chapters in Nepal, Honduras and Ethiopia. 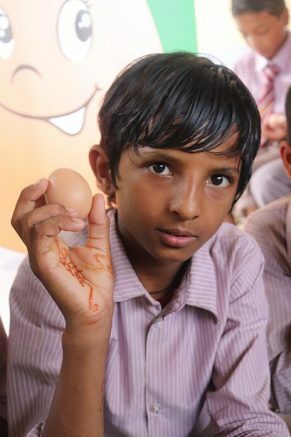 Currently operating in 10 countries, the program provides animal protein to children in the form of eggs. Each child receives one egg a day several days a week, greatly increasing their protein consumption, which is essential for proper growth and development. The support doesn’t stop there. 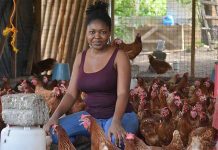 To make a sustainable operation in the communities they serve, Cobb supplies technical assistance and trains participants in animal husbandry, poultry housing design, flock management, egg production, marketing, sales, business management and more. 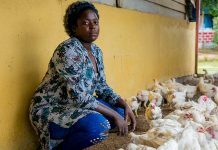 So, families raise the chickens that lay the eggs, add to the local economy and provide jobs in the community. Since Cobb began working with OneEgg in 2008, 10 million eggs have nourished approximately 10,000 at-risk children around the world. 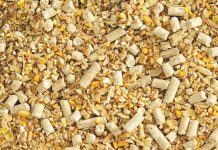 According to the U.S. Dietary Guidelines Advisory Committee, proteins are one of the most important macronutrients in the diet because they provide both essential amino acids and are a source of energy. Micronutrients — the vitamins and minerals we receive from the food we eat — are also critical to physical and cognitive development. Nutrition is particularly important during early childhood, which is why OneEgg programs target preschool children ages 3 to 5. Nepal. 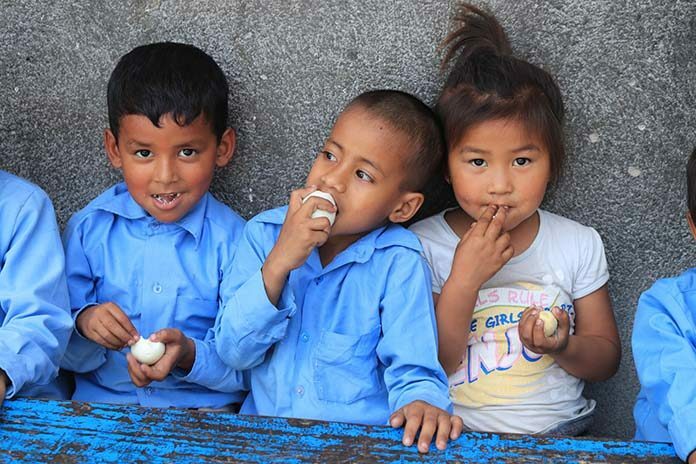 Efforts in Nepal focus on building the capacity of local farmers to supply eggs to 12 schools and 700 children, with a goal of reaching 7,000 children over the next two years. The collaborative project is expected to provide one egg each day, three times per week to children from Rupandehi, Palpa and Kathmandu districts. To learn more about Cobb-Vantress, visit: www.cobb-vantress.com. For more information about OneEgg, go to: www.oneegg.org.